Sorry, tried hard, Mel's living his own life…. I would Direct it myself , but I want my HANDS free to fight!!! 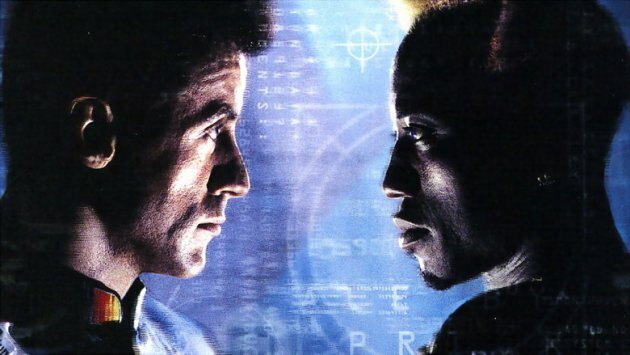 @TheSlyStallone Wesley Snipes is BACK!!!! … …with US. Mel is a MAGNIFICENT director! Pure passion on every level . we'd be blessed to have him.. A REAL long shot, but LIFE is a long shot -right? Expendables 3 at Nu Boyana Film Studios is confirmed! What about Mel Gibson directing EXPENDABLES FIVE??? 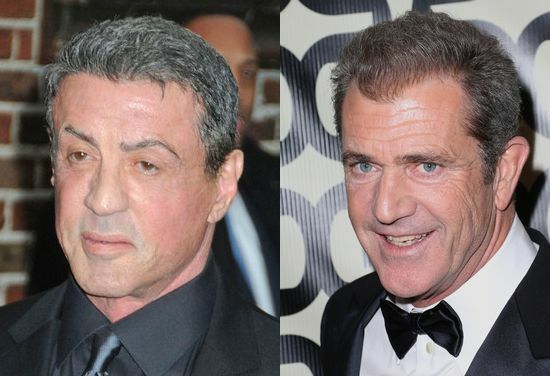 No , I was kiddiing about , but seriously , what about Mel Gibson directing EXPENDABLES 3? Opinions anyone ? 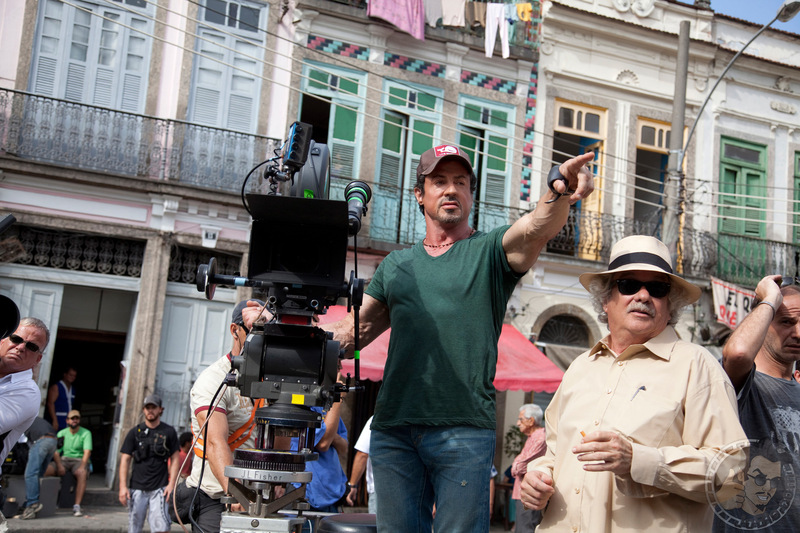 Curious…..
Arnold and Sly’s The Tomb has a new title! Sly & Arnie have an ESCAPE PLAN from The Tomb!! !